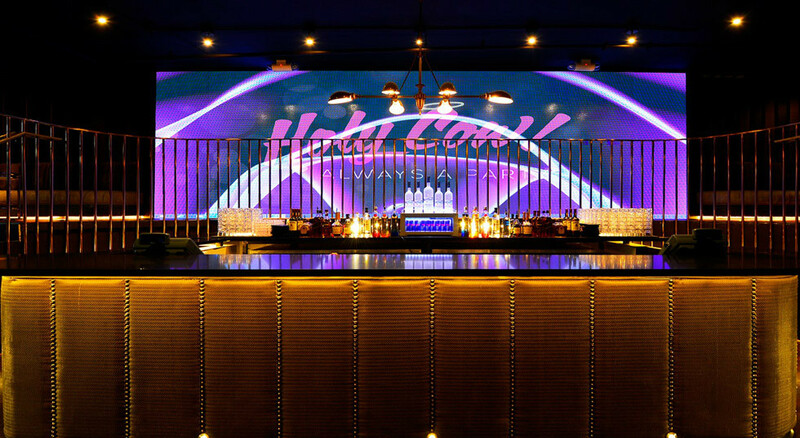 Welcome to the newly remodeled Holy Cow Nightclub! 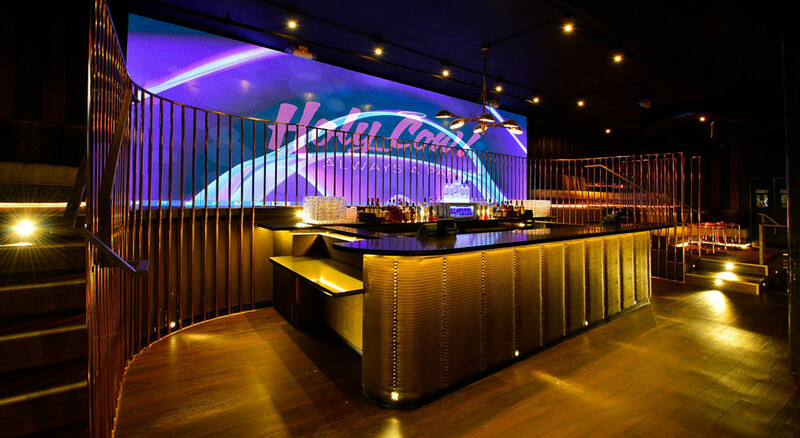 Established in 1987, The Holy Cow has been an iconic go-to spot for socializing, dancing and fun. 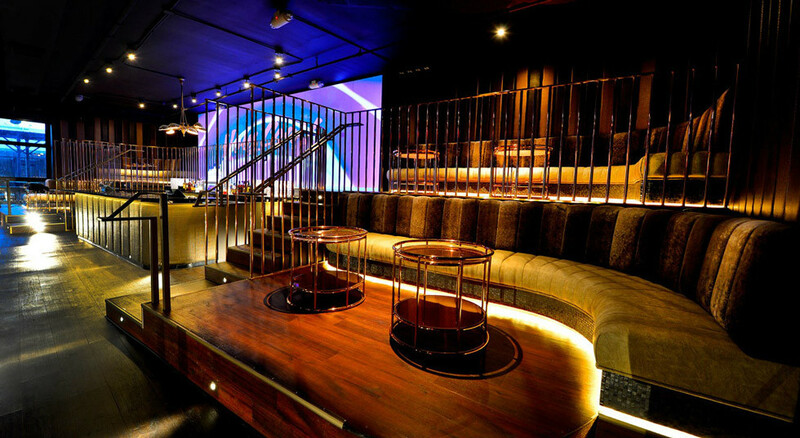 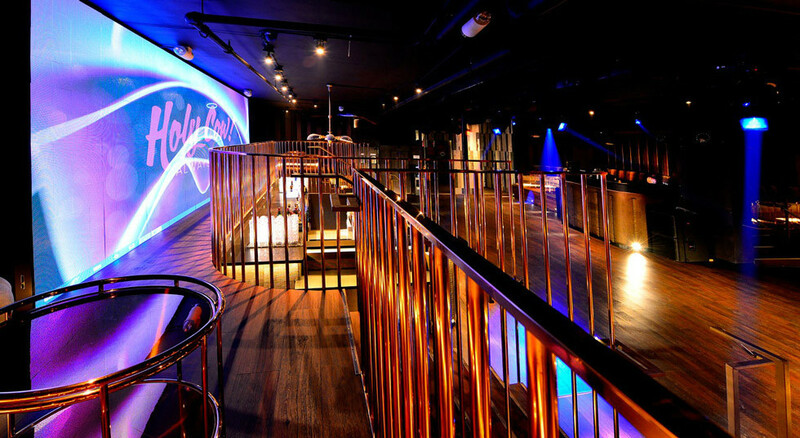 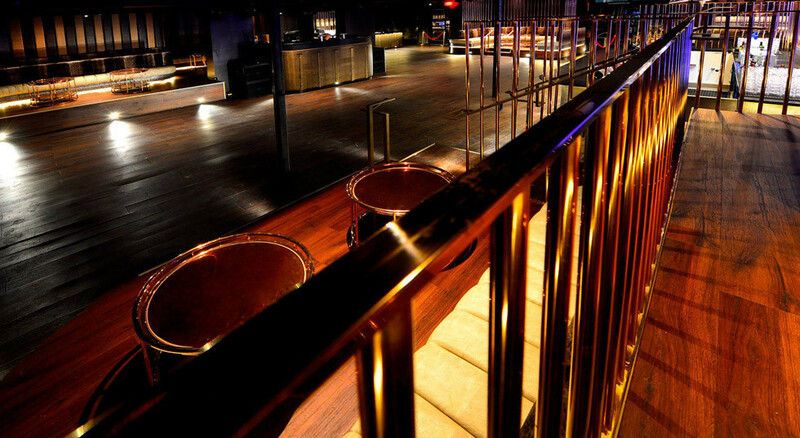 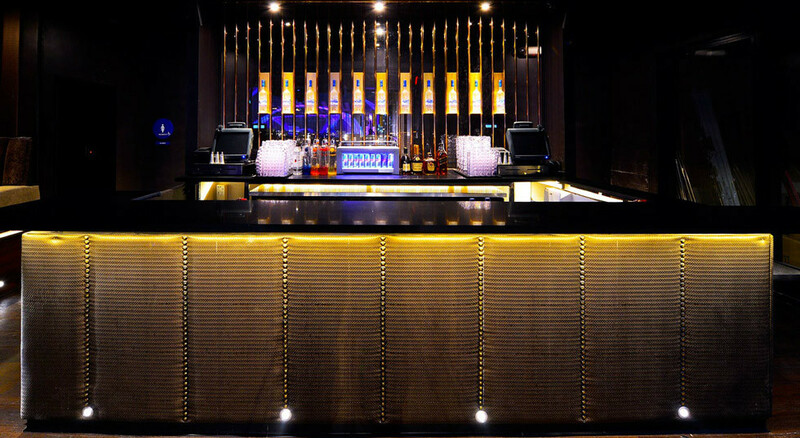 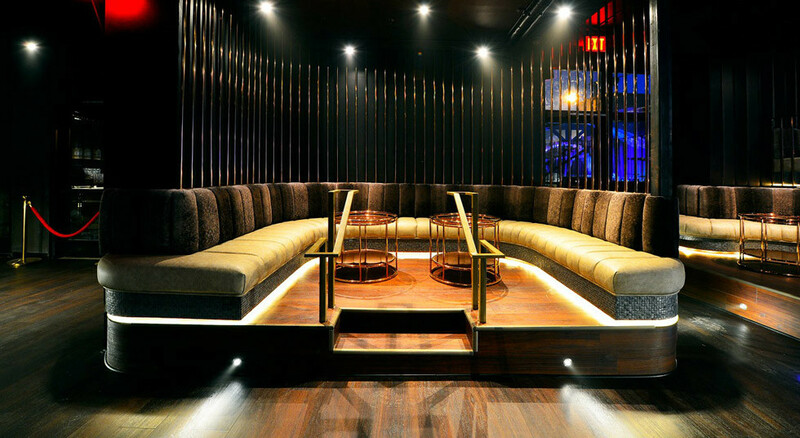 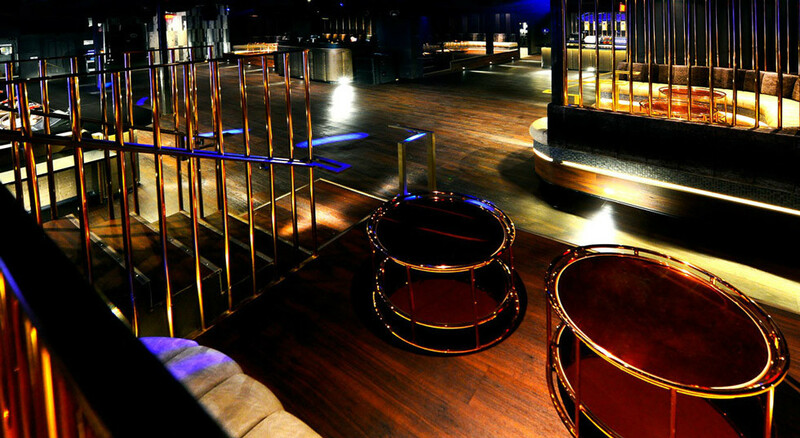 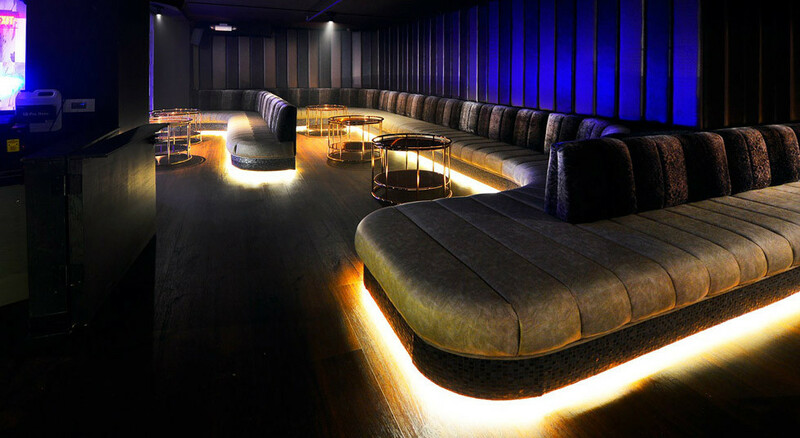 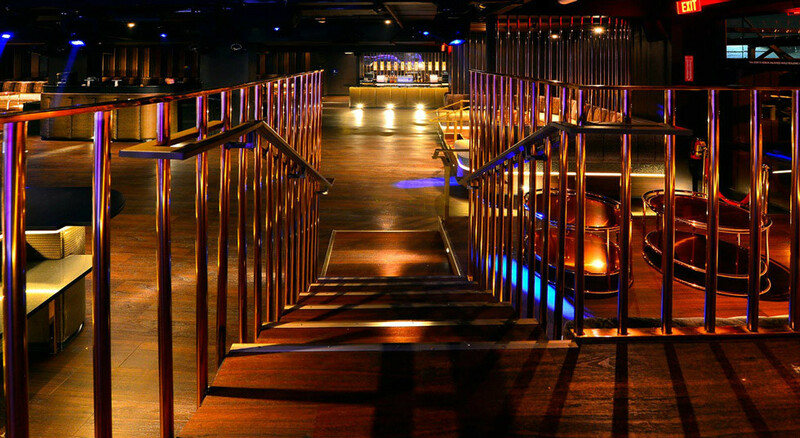 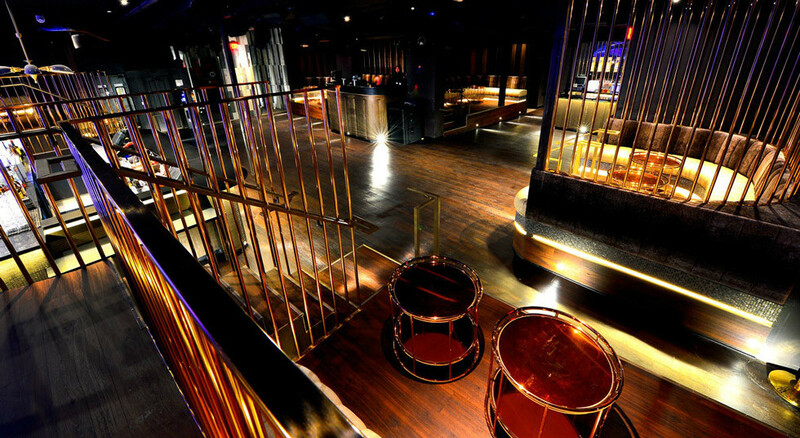 Consisting of attractive interiors, sophisticated decor and an intimate floor plan, The Holy Cow boasts 20 new elevated VIP bottle service booths for maximum visibility of the party, 2 fully stocked bars and unprecedented nightclub production. 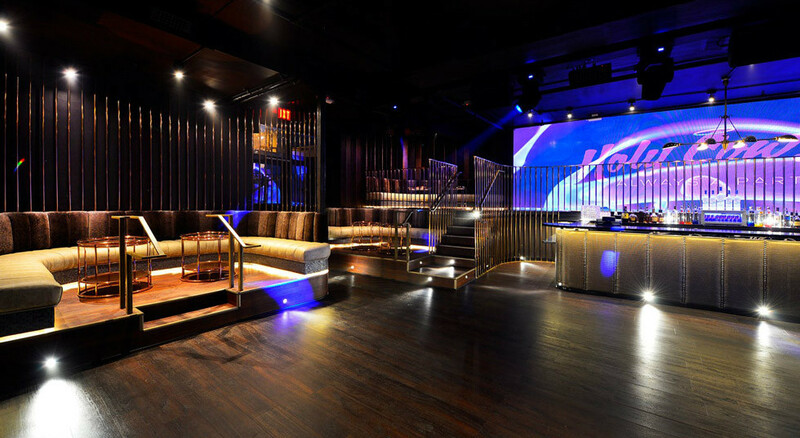 Located directly in the center of the our ultra chic venue is our state-of-the-art DJ Booth that delivers cutting edge music with impeccable sound. 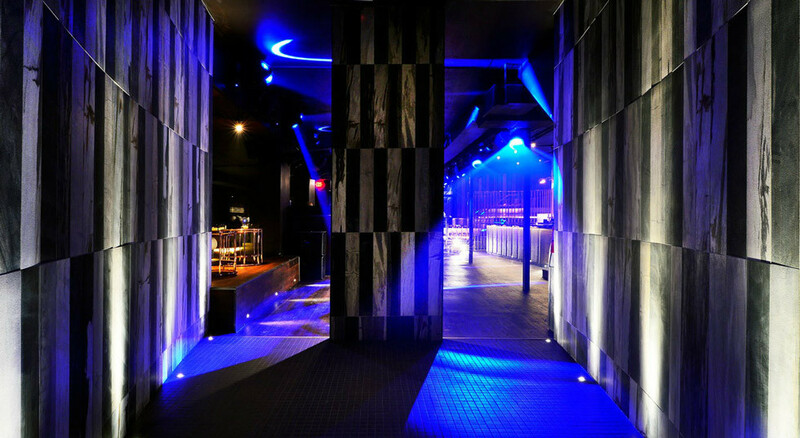 A unique outdoor patio offers a change of environment and allows guests to party under the stars. 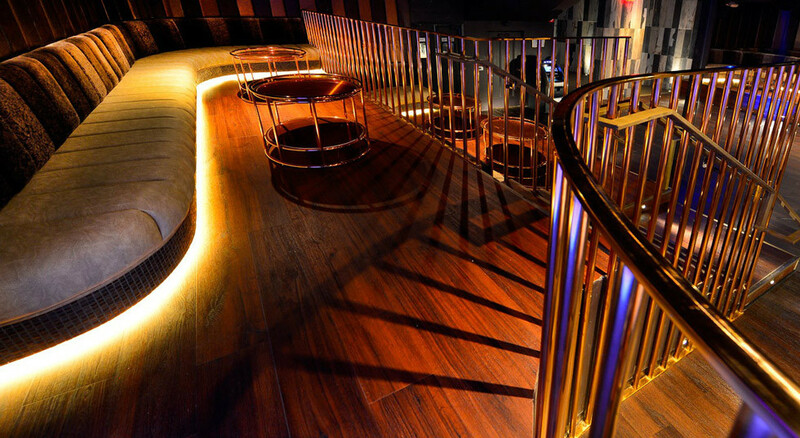 Our expert staff delivers world class service so that you and your friends can experience the ultimate VIP treatment. 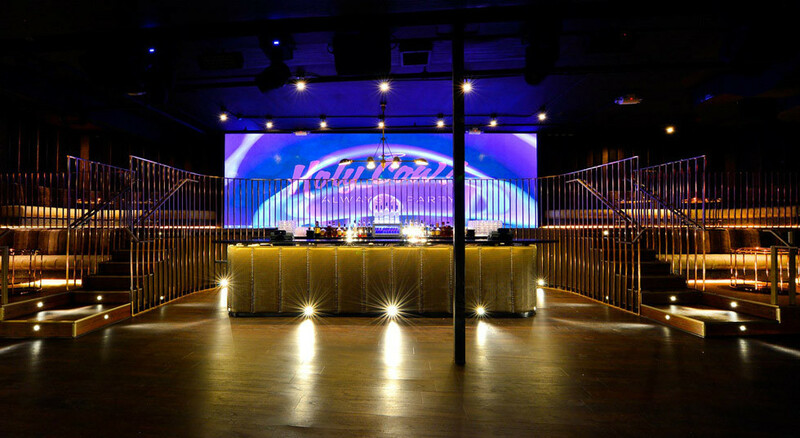 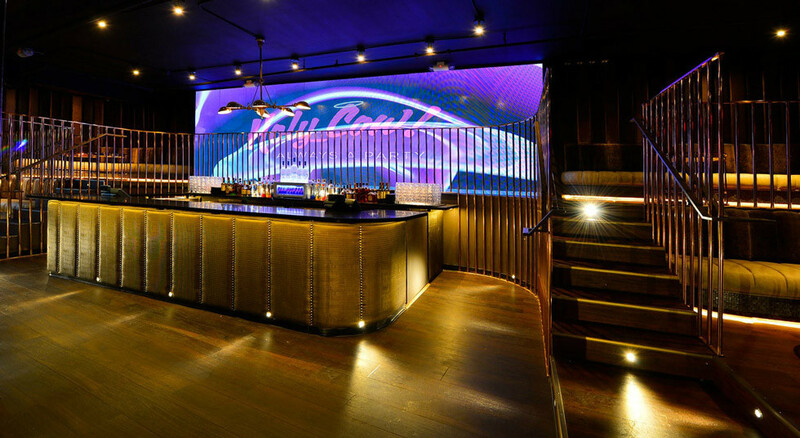 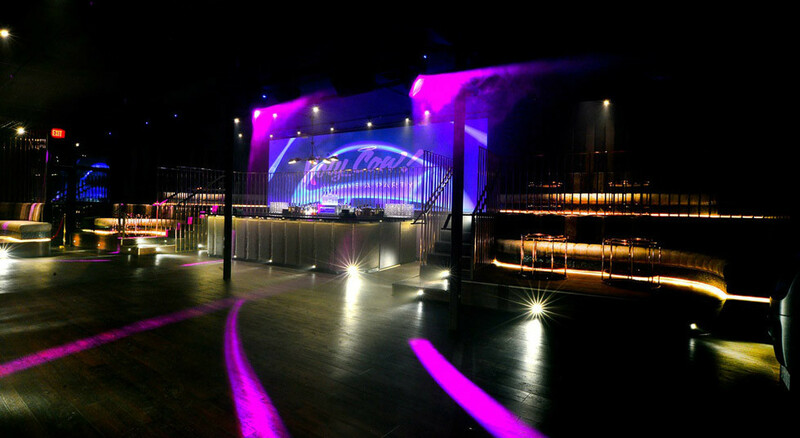 Come experience all that The Holy Cow Nightclub has to offer and enjoy an unforgettable night with the glitterati and party-goers alike!